This is Datchet Parish Council’s Annual Governance and Accountability Return for Financial year ending 31st March 2018. Click here to view the Audit and Annual Return. 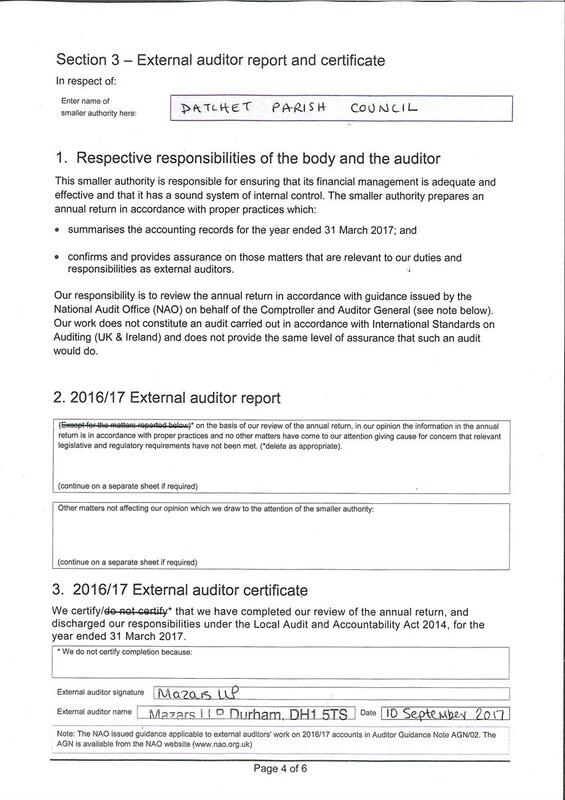 Click here to view the External auditors report and Certificate.